The Biggest Aspidistra in the World was a smash in late 30’s Britain, and so was its singer, Gracie Fields. A star of both stage and screen, Fields much preferred to work in front of an audience. And they loved to watch her work. As a matter of fact, she was the top box office draw and highest-paid actress in Britain in the 1930s. 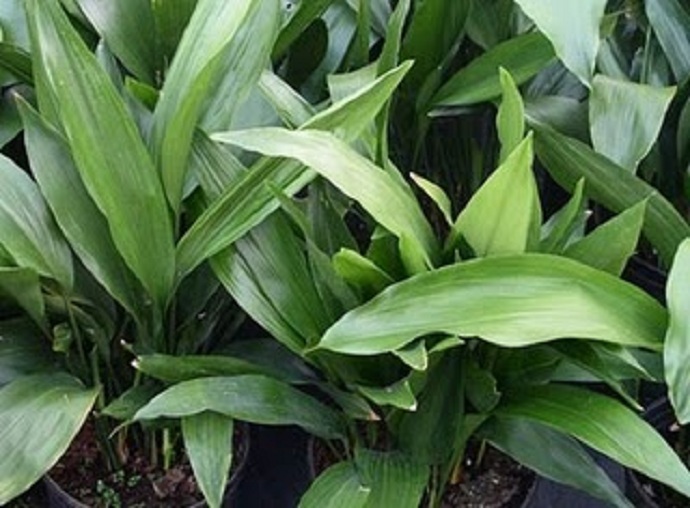 So what’s an aspidistra? Both a leafy green house plant, and a bit of a British inside joke. They were home-décor must-haves in the Victorian era. Coal and gas lamps provided less than ideal growing conditions, but the aspidistra is a survivor. When lamps went electric, though, the plant became passé; a punchline. Hence its place in the song, and a certain George Orwell novel of middle-class contempt.